I was enjoying college. I was dating, folk dancing with my friends, and life was very carefree. I had no intention of majoring in art while in college. I struggled with the perplexing decision of what I should major in. I didn’t enjoy making such a huge decision about my future. Although I had good grades, I wasn’t academically inclined. I was anxious about how I would be able to decide a major since time was running out. Although I was artistic, I went though a period of time where it was too frustrating for me. If I drew something that was imperfect, I’d have to start over. I started over so often! Although I was good at drawing mazes, I hadn’t done much other art. I took a few classes, but wouldn’t have remotely considered an art career. I loved music and my guitar, but realized that wouldn’t be something to major in. Then I took a class in watercolors, and I found my technique! It was a joyous discovery when I accidentally used a different paper to work on. I loved the effect of the smoother surface for my minute details. 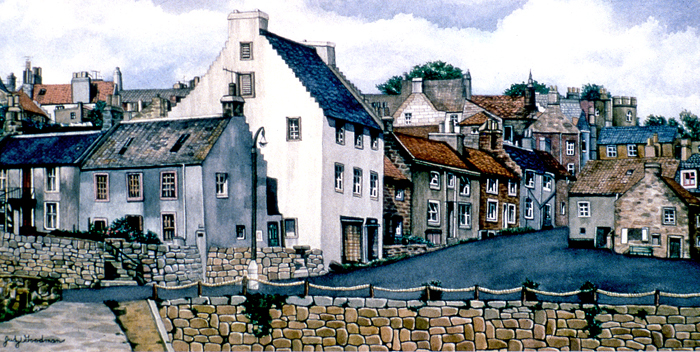 Later on, I graduated from working with traditional watercolors to dyes. The brilliant and smooth resulting washes in dye were gradually tamed, as I learned the properties of each unique color. The downside of dye is that my work can never be displayed, because dye colors are transient and quickly fade away. Almost everything that I’ve learned has been self-taught. I developed my very own personal technique of painting. I began to improve with every painting I did from the very beginning. I can see my progress, because so many of my beginning paintings are still hanging in my parents’ vacant apartment. With only a fair mastery of watercolors, I enrolled in my first illustration class. I was blown away that the instructor was quite an established illustrator. She was an editorial artist, and almost every Sunday I would see her drawings in the Los Angeles Times editorial section. Her name was Nancy Ohanian. Nancy was an inspiring and demanding teacher. Her passion was a catalyst for me. I decided I could become an artist like her. I was no longer confused any more! During the time I was in Nancy’s class, I connected with her. She was easy to talk to, and very encouraging to me. I hesitate to say this, but from the very start I considered her my friend. I remember writing about Nancy in my old diary. I looked at my words from that time in my life, and I was very moved by something I had written. Recently, I shared my diary entry with Nancy. She gave me permission to write this story. 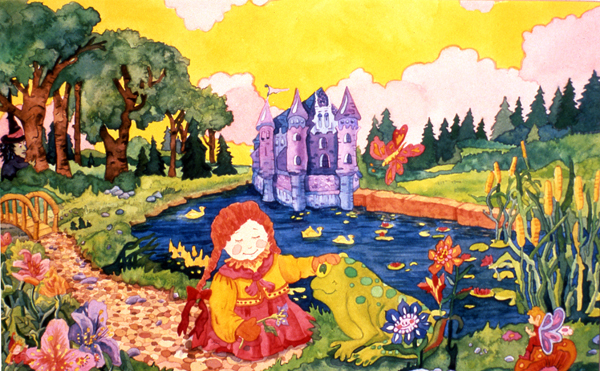 Children’s Book Cover Illustration Assignment. This is the story of a mentor and a friend. Connections with former teachers in my life have inspired me so much. 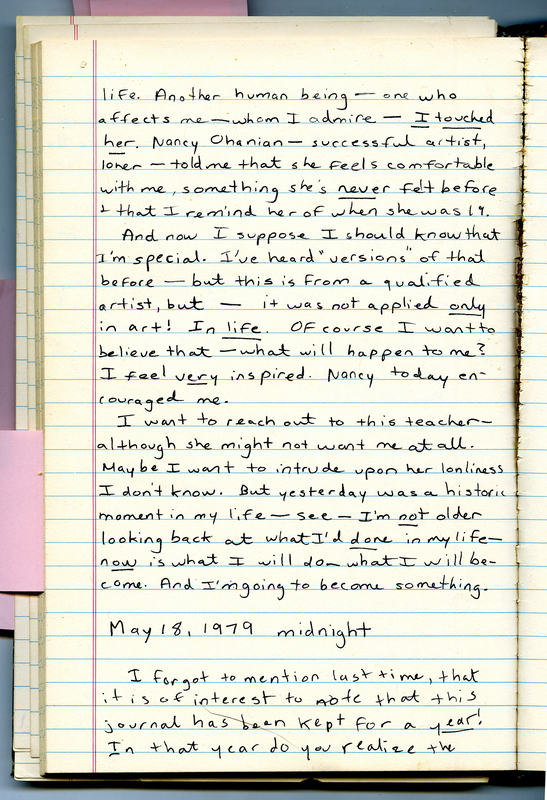 Beyond what I wrote in my diary, I knew how important Nancy was to keep me focused on finding my way in my art career. Ironically, I haven’t seen Nancy for perhaps twenty years. Before that, we saw each other on only a few special occasions. One time we went hiking together. She came to my baby shower for Jason. I know that because I found a picture of her there! Before I had children, we used to talk on the phone for hours. 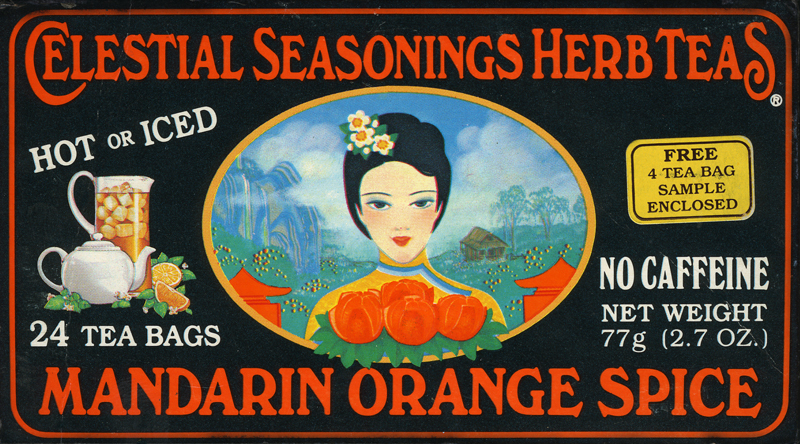 My very first job for Celestial Seasonings was obtained through the same agent as Nancy. Nancy told her artist representative all about me and arranged for me to bring my portfolio to show her agent. The agent said she’d find me work. I received my very first high pressure illustration assignment. 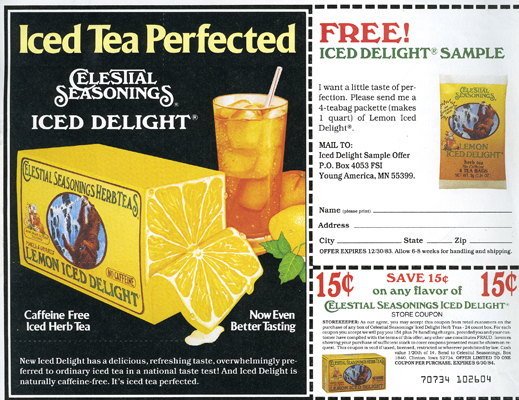 It was an illustration to be used in the coupon section of the newspaper (FSI ad). 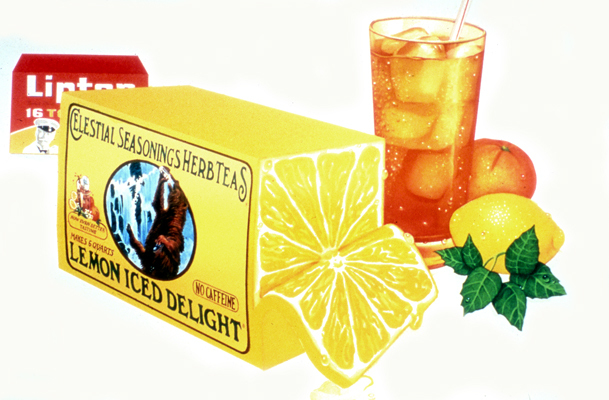 It was an illustration for Celestial Seasonings. I had one week to complete it for which I would be paid $2,500. It was exciting and terrifying! I didn’t sleep that week. I learned so much! I turned in that job, and it came back to me – something had to be completely changed! There was no time to redo it either. This was my first experience about how I needed to be resourceful. I repainted the area that needed changing. I cut it out and glued it over the first painting! My job was accepted. I was exhausted! But, there was only one problem. The agent would not pay me. Nancy felt terrible about my bad experience with her agent. Later on, she had problems with her, too. We both laugh about it now. 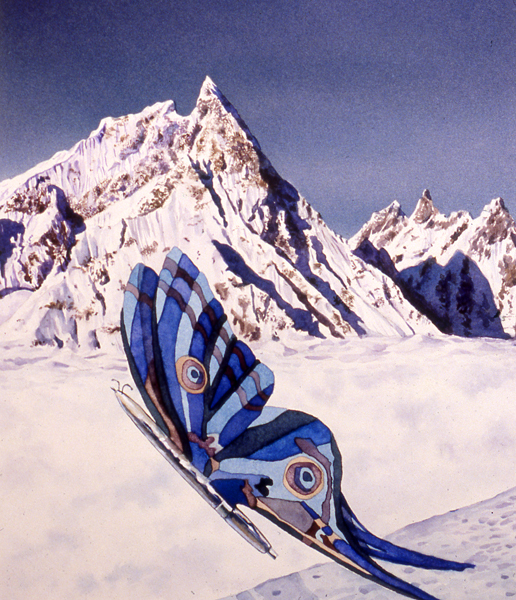 Once I had graduated, I returned to Nancy’s illustration classes and did watercolor demonstrations. I enjoyed doing those demonstrations very much. At that time, Nancy was teaching at California State University Los Angeles. I applied there with her encouragement, and began my first part-time teaching job. I’ve taught illustration in four different venues since that time. With Jason’s challenges, it became too difficult for me to continue teaching. I still keep in touch with several of my students. One is a very good friend. Actual print ad from my job – I hated the black background; how can the glass be transparent? A later job for the same company – my illustration is the tiny one on the left. Nancy taught at Cal State Los Angeles. The year that Jason died, Nancy moved to New Jersey and to teach at Rowen University. Through the years, we stayed in touch. We communicated fairly infrequently. When my mother was very ill, I sent out an email to all my friends sharing what was happening. 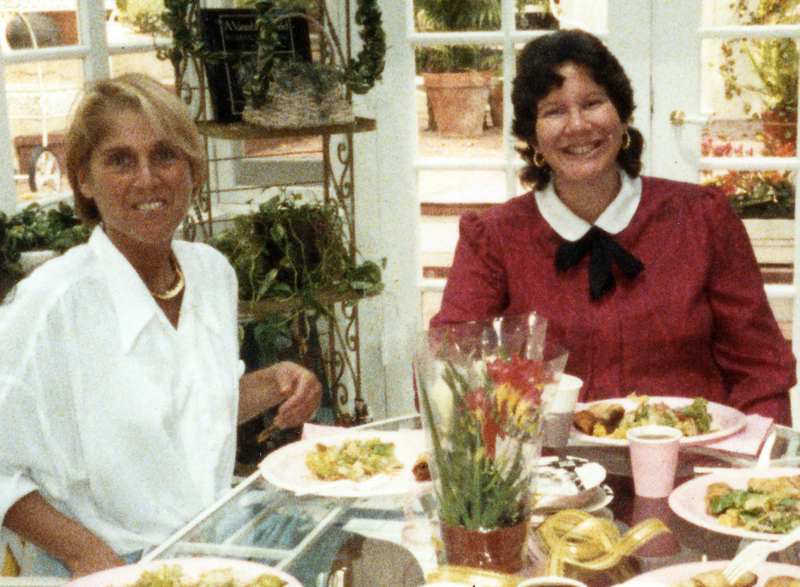 The key to my survival, during my mother’s illness, was the love and support that I received from my friends. Nancy and I began to have some lovely email exchanges. Actually, lovely is not the word for it. Nancy’s messages were especially comforting to me. Comfort flooded me with energy, and sustained me when I was falling down. I would like to share some of my exchanges with my former art teacher. Nancy Ohanian has been a professor of art at Rowen University in New Jersey since 1992. Nancy came to my baby shower before I had Jason. What can be said to comfort and strengthen you, your mom and family!!!! Just know I am right there with you in spirit, sending my love and support your way. It is impossible to describe how difficult is your burden, Judy. You’re not alone!!!! Again and again. You’re not alone. You are the most tender and sensitive daughter in the world and clearly your mom is aware of what you are doing for her. Frankly, you cannot do more. Know that. Hang in there, Judy. You are doing your best. Go with your gut and accept every moment. Accept yourself. Accept your mom. Accept life as it is. You totally understand how hard this is. I am doing as best I can. I already miss talking with her so much. I’ll continue to keep you posted and try to accept this situation. Ps. I had a call the other day for a huge art job. Tough timing, but an amazing thing to actually get in this economy. All I can say is you are amazing. Stay strong Judy!! Stay strong for yourself and your mom. I’m thinking of you and I care very, very much!!! I appreciate your thinking of me. I am in a bubble of pain, but I’m hoping for the best. It’s so hard! Glad I can share with you. That’s great news all around! Glad to hear your mom is doing well. Glad about your illustration assignment too!!! You must be the only illustrator in town who is working at the moment. Yes, the timing is perfect. Hoping things continue to improve and you’re able to focus on your painting. Thanks for the update. It does sound as though the writing is helpful for you to sort out all the feelings and give shape to what is happening. Seems healthy for you. Good to know your mom is improving. Your loyalty and commitment are amazing. I am glad to know you’re taking time for tennis and hypnotherapy. If it’s helping you deal with all that has happened, thank goodness! I do hope your brothers can now help with the heavy load. I am reading your emails regularly, Judy, and supporting you with my thoughts and prayers. Thanks, Nanc. I do feel lucky about the project. And you’d be proud of me; it’s all digital. I never thought I’d figure that part out! Hope all is well with you. Stay well! You are shining, Judy. You are doing everything a loving and devoted daughter can possibly do for her mom. There is nothing more that can be asked of anyone. Your mom knows that and you can live with yourself knowing your decisions were compassionate and made to the best of your ability with the information provided. The doctors are also making their decisions based upon info we may not be aware of at the moment. Everyone has limits. I believe you are doing everything with thoughtful consideration in spite of the stress. You are doing amazingly well. 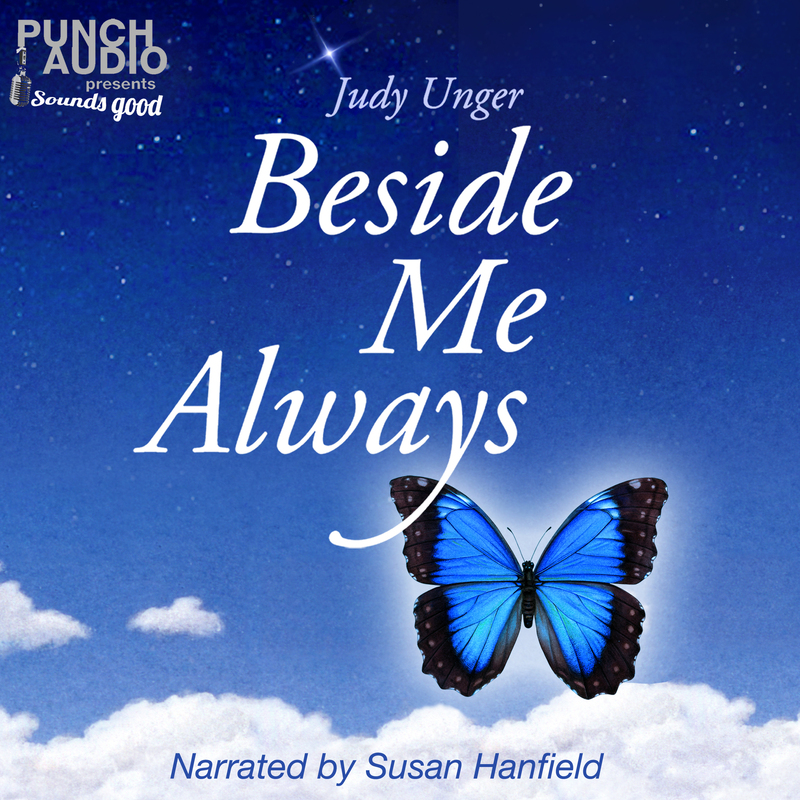 Judy, as hard as it is, just stay the course, stay strong and stay connected to everyone who supports you in any way you need. Thanks, Nan. I love you so much. I can feel your hug. It’s so helpful to hear this. I am so in the moment. Ahhhh! I have been reading your emails as though reading a book of life’s wisdom and compassion. (I so wish I was Jewish. Hahaha!) Your thoughts are so very tender, insightful, loving, reflecting exactly the person you are. Through all your difficulties you have kept an open mind and open heart. (That just blows me away.) You have expressed your feelings with sensitivity to everyone involved. You have shown me first hand that we can become stronger and wiser by accepting our feelings (no matter how painful), being honest about them and about who we are. You are and always have been one of the most incredible women I have ever known. How fortunate to know you and “meet” the caring friends with whom you have chosen to surround yourself. What an honor you are to your mother and your family. How interesting it would be if your mom could someday read the email exchanges documenting the last few months. What you have shared and how you have shared your experiences have become a tribute to your mom and effectively a tribute to yourself. Okay, since you sent me an image, I’m sharing two illustrations with you. 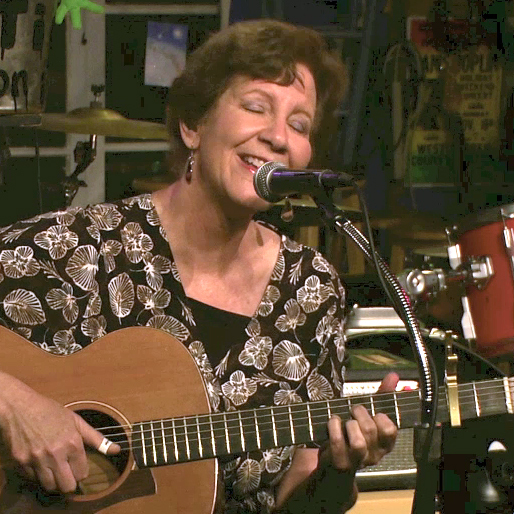 I’ve got such a big smile – thanks so much, Nanc. I still remember when you gave me a “C” on my first illustration assignment in your class. I’m sure you don’t remember, but it was a black and white editorial illustration. I did much better when I took up watercolors. I am also very stuck on the digital. I love it, but I also hate the fact that it killed my business! Let’s hope 2010 is a great year for both of us! Hahahahaha! You’re too funny, Judy!!! Yes, I have nightmares about giving you a “C.” I deserve it!!! You’re so awesome. I tell that story to my students. Oy, yoy, yoy!!! I only wish I had all Judy Ungers in my classes! 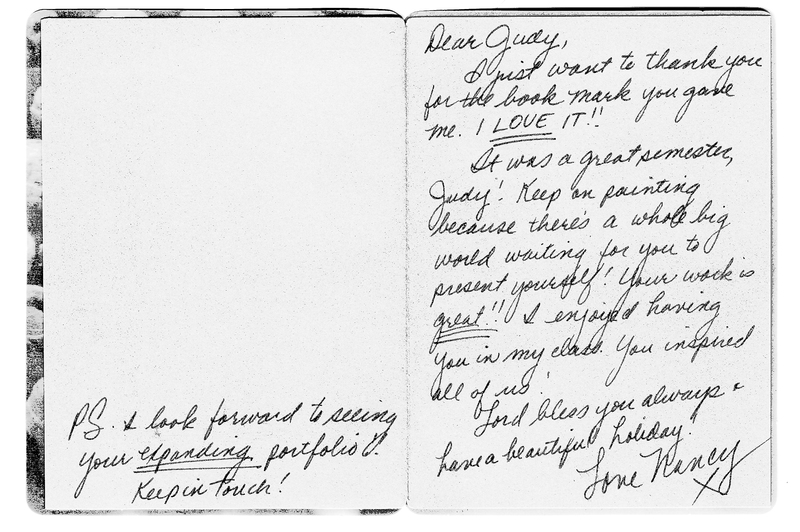 I totally LOVE your paintings, Judy! You still have it!!! You didn’t forget! I often wonder if I could still draw the way I did. It has been so long. Once in awhile I will pick up my pens just to see if the feel is still there. I think it is, but I believe I may be a bit rusty. Hahaha! I guess I don’t have the patience at the moment to draw as the ink ever-so-s l o w l y seeps out of that tiny pen. Judy, NO ONE illustrates food like you do. NO ONE. I understand how you feel, that “digitalia” (Haha) killed our business. Yes, it really has changed the business SOOOO much. I don’t get any jobs anymore, except about one or two a year. In fact, these days I make very little from my syndicate! I feel so fortunate to have this teaching job, even tho it is in NJ. Yuk!! You are so good with color, contrast and composition. And don’t you just love making splashes. Hahahaha! I’m really into splashes! I so wish you were here. I would beg you to teach an illustration class. I am still learning about color. It’s really challenging. You seem to have a very special understanding of it. It has taken years for me to finally create a palette I am comfortable with on the computer. I imagine it will be another difficult challenge if I ever start using paint. Really fun “talking” with you, Judy, and seeing your beautiful work! I am still thinking about you and your mom. What can I say? Before your class, I wasn’t sure I’d become an illustrator. How lucky I am to have such a loving friend that was my teacher when I was 20 years old! I don’t have time to write what I’d like at this moment, but let’s definitely stay in touch more. Your digital work, and the switch you made from B & W to color especially inspire me. Someday, I am going to come visit you in New Jersey and lecture for your classes. I watched all 7 videos and have a lump in my throat. It was my first Bar Mitzvah! You’re an incredible mom, Judy.You have a wonderful family. I am happy your mom is feeling better. It has become a very sweet month. Thanks for letting me be a part of your life. You have always been a part of my life! What a blessing to have a sweetness come from so much trial and tribulation. I have been given such a gift, and I love sharing it with everyone. I always know now how lucky I am to have found so much support from my family and friends. Yesterday was an experience that I shall remember for the rest of my life. Another human being – one who affects me – whom I admire – I touched her, Nancy Ohanian – successful artist, loner – told me that she feels comfortable with me, something she’s never felt before and that I remind her of when she was 19. And now I suppose I should know that I’m special. I’ve heard “versions” of that before – but this is from a qualified artist, but – it was not applied only in art! In life! Of course I want to believe that – what will happen to me? I feel very inspired. I want to reach out to this teacher – although she might not want me at all. Maybe I want to intrude upon her loneliness. I don’t know. But yesterday was a historic moment in my life – see – I’m not older looking back at what I’d done in my life – now is what I will do – what I will become. And I’m going to become something! That is SOOOO humbling, Judy! Scary! Please don’t feel you must remove the loner or loneliness part. It’s true. You inspired ME. You inspire me. YOU taught ME. YOU TEACH ME. One thing is for sure. You have become a hell-of-a-lot better than I, compared to whatever you may have thought about me as an artist and a human being. I could never reach you, Judy. Sorry, teach, but there is no comparing human beings. I am insulted when you say I am better than you. Who can judge whether one person is better than another? If there’s anything I’ve learned in this life, we certainly don’t choose many circumstances that befall us in this world. You are an amazing artist. You have reached me and beyond, for sure. Let’s both continue reaching higher and higher in life together. My diary entry about Nancy in 1979. This entry was posted in Uncategorized and tagged "sandwich generation", Aging Parents, Art and Illustration, art major, art teacher, artist, college art memories, composing, creativity, Friendship, Illustration, illustrator, inspiring teacher, my diary, Ordinary Life, watercolor painting. Bookmark the permalink.